Developing a growth mindset is one key aspect of metacognition: the understanding of one’s own ability to process thoughts. I'm sure we've all heard someone say; "I'll never be an artist, I'm terrible at drawing..." and then watch them give up on their dreams. Then there's always that one person who seems to be able to draw anything you ask them to, with what is perceived as, minimal effort. 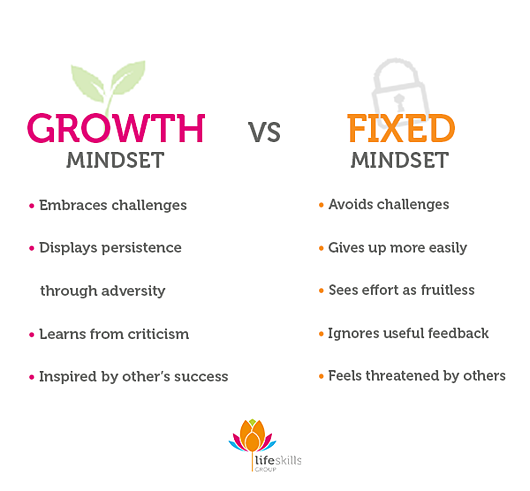 The key difference between these two types of people is that one of them has a fixed mindset and the other has a growth mindset. Successful artists often practice for several hours a day unnoticed and they're usually inspired by others, using critique to improve - this is a growth mindset in action. By effectively using this process in learning, individuals become empowered to reach their maximum potential and to be resilient in the face of adversity. What is a Growth Mindset in learning? The concept of a growth mindset has been popularised recently with the influential work of psychology professor Carol Dweck who explores the relationship between a growth mindset and developing intelligence. By examining the characteristics of a growth mindset it’s not difficult to understand why this strategy fosters success and improves performance more readily than a fixed mindset. Many schools are beginning to recognise the benefits of actively encouraging growth mindsets through the increased promotion of social, emotional learning (SEL) skills and improved focus on emotional wellbeing. We have seen the increased focus on SEL wellbeing with the Australian Student Wellbeing Framework which is supported by the OECD’s call to mandate SEL skills in the curriculum of over 20 countries. So, how do you implement a growth mindset in your classroom? Self awareness: The ability to accurately recognise one’s own emotions, thoughts, and values and how they influence behaviour. The ability to accurately assess one’s strengths and limitations, with a well-grounded sense of confidence and optimism. Self management: The ability to successfully regulate one’s emotions, thoughts, and behaviours in different situations — effectively managing stress, controlling impulses, and motivating oneself. The ability to set and work toward personal and academic goals. Resilience: The ability to cope with tough times by applying your inner strength and engaging support networks. 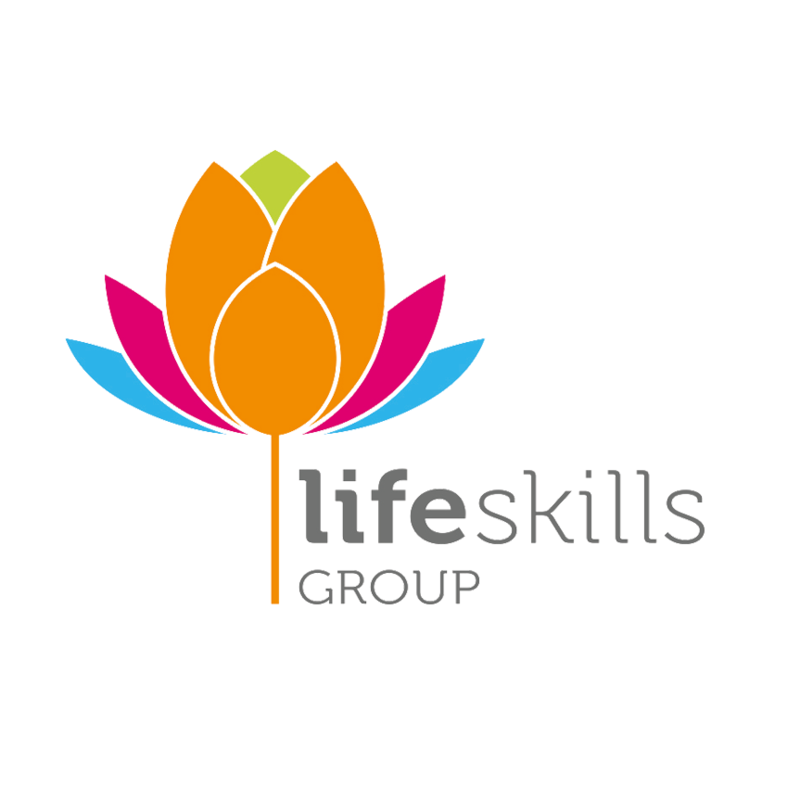 Resilience can not only enable you to face difficult situations, but often provides an opportunity to further develop your coping skills. By utilising programs which incorporate a better understanding of these concepts, schools can foster a growth mindset, improve learning, reduce stress and anxiety while boosting overall levels of emotional intelligence. Would you like some support with your wellbeing strategy? Schedule a time to meet with one of our School Wellbeing Advisors today!